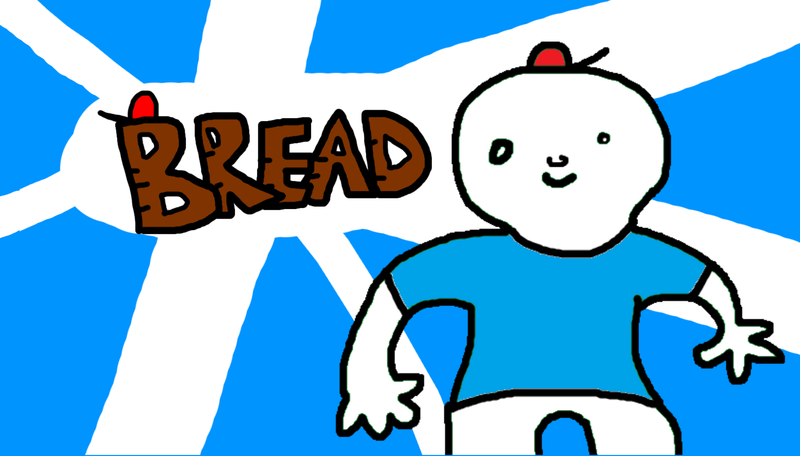 "BREAD" is a powerful story between our character Johnny and his empty stomach. Venture down the street to the store and go grab yourself some food! But, he only wants one thing. Bread. GAME ART ALL MADE IN MICROSOFT PAINT FOR THAT EXTRA SPICE. Also check out our studio's other game, Arlo the Rabbit on Itchio AND Steam! Such a cool concept to make a game's artwork using only MS Paint! Had a great time playing this quick adventure with Johnny. Excuse the click bait title but here is my walk through if your interested in seeing how it played out! 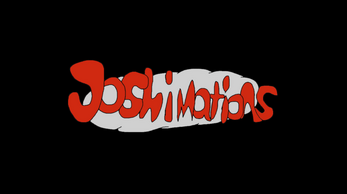 Thanks again Joshimations! Where is the ***** bread!? Played the game and loved it! Great job guys! I really like the style of 2.5d. What game engine did you use to make this? Short and fun I like it! it was a cool game i enjoyed it will you be making more later on? Yes I will. I hope you're ready for BREAD 2! awesome when will it be released? Great geme J' I'd like to do the jam, you sing up? Cute game! Leaves a lot to the imagination and that is the genius of it I think! Lots of fun! Great work! What is next for Joshimations? Heck yeah I am! One can never have enough bread!! This is really good! I like to explore the neighborhood and see all kinds of characters from the jogger to the waving bush. 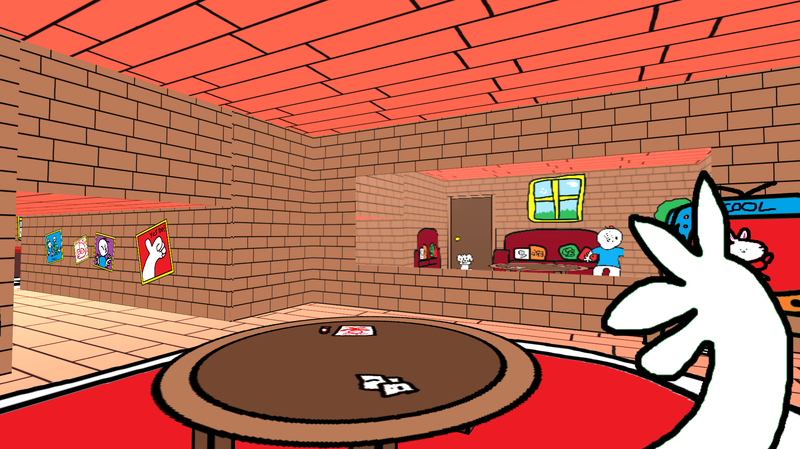 Also, I like the humor and the colorful graphics. Thanks for making a great game! That was a really nice game, graphics are amazing i could actually run it at ULTRA!!! This game was very cute and very strange. A fun experience though, worth a play-through if you want to experience a very creative and nostalgic feeling game. I play it in the first half of this video. This was cute! It was simple and easy to go through. My favorite part has to be looking at all the characters and art! Good job! Lets make some BREAD! At fist I thought this game was about making some money until you realize it really is only about bread. LOL. 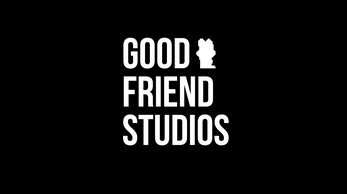 Creator's who can make a simple game fun are very unique and talented. I hope you and your team can become a great big AAA Studio! Gosh darn it I hate it when the shop runs out of bread and heck is the only place left with some! FUN, FUNNY AND COOL..Loved IT. This is the single best adventure game I've ever played 10/10 will play again! 10:03 loved the game! 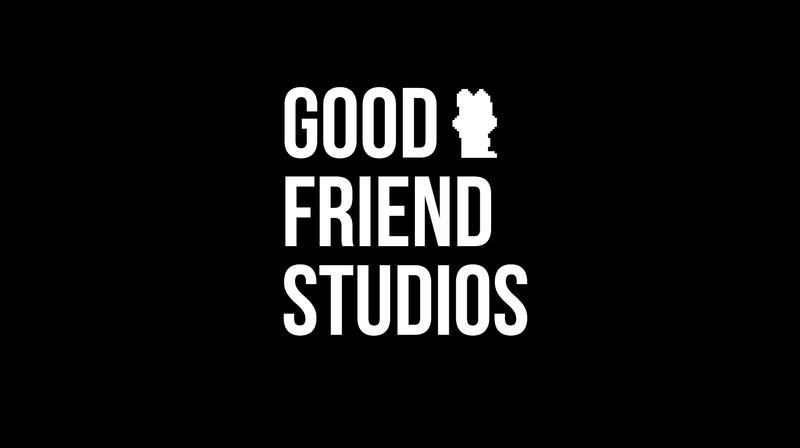 any plans for future projects with or? Got that whole crackhead vibe to rake in the 10 year olds, I gotchu. Keep doing you brotha. Logged in just to downvote this clown. I loved it. So much. Very wholesome, fun with a DIY art style I always love. Reminded me of Library. Looking forward to your future releases.